Hello. For those of you who are unaware I am a HUGE fan of Melinda Salisbury. To me she has yet to write a bad book. 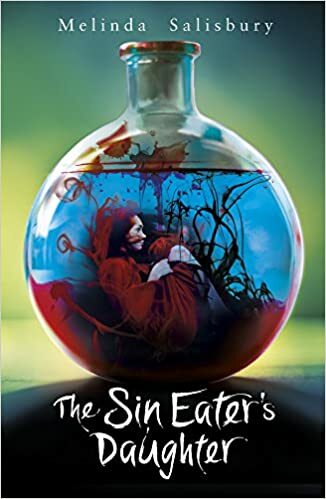 I’d like to devote a blog post to The Sin Eater’s Daughter trilogy and what it is I love about it so much. Hopefully you’re all of sane mind and have either read them all anyway or this post will convince you to go pick it up somewhere! Let’s start with book 1: The Sin Eater’s Daughter. Goddesses? Badass female character? Love? Magic? Castles? Evil queens? Love triangles? Deception? Old ritualistic ways of living? Duty? They sound like the things you like? Then TSED is right up your street. I loved The Sin Eater’s Daughter so much. It was everything I wanted in a book. Twylla was a character I loved straight away. I was attracted to her strength. I loved the idea of a “sin eater” too – which apparently was a thing, Mel did her research. The idea of someone having powers of execution from her touch was dark, daring and devilish and was right up my street. Reading it did not disappoint. You’ll feel ALL of the emotions when you read this; it is certainly a rollercoaster of emotions. I absolutely devoured this book and had to have the second one immediately… alas I had a year to wait. AND WHAT A WAIT IT WAS. A year later came book 2: The Sleeping Prince. 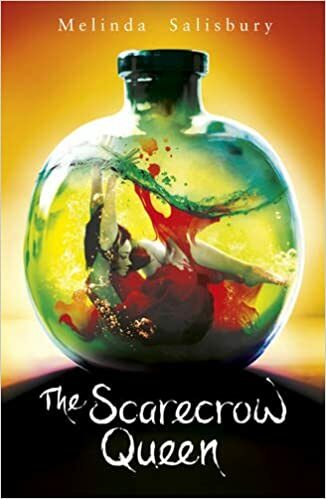 A year later of waiting… book 3: The Scarecrow Queen arrived. Well, in fact my amazing friend Aimee was at an event with Melinda Salisbury and managed to get her hands on a super early copy of TSQ for me, and even got it signed too. AND MY GOD I CRIED. I have a full review of The Scarecrow Queen coming this week but just know that it was everything I wanted from the finale of his series. I was not ready for it to be over. But this book was filled with more badass Twylla, more surprises, more fighting, more rebellion. More twists and turns. Just an utter delight, an incredibly deliciously evil way to end this. I cried when I finished it. Purely aesthetically they’re GORGEOUS. So if you’re looking for books that look good on your shelves you absolutely can not go wrong with these ones. Look at those covers though. Deliciously dark covers with ladies in bottles… I mean c’mon. Don’t you wanna know what these are all about? AND THEY’RE INCREDIBLE COLOURS. That top picture pleases me to no avail. Just yes. Shelf appeal for sure. So yes. Buy them. Go on. They’re SO good. This sounds like such a great trilogy! I didn’t read all the synopis’ because I was afraid I might read spoilers, though, haha! 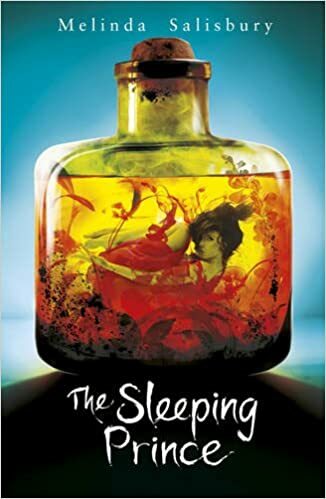 The thing with Twylla’s touch killing people sounds a bit too familiar for my taste (Shatter me trilogy and Carve the Mark), but I’m still interested anyway.